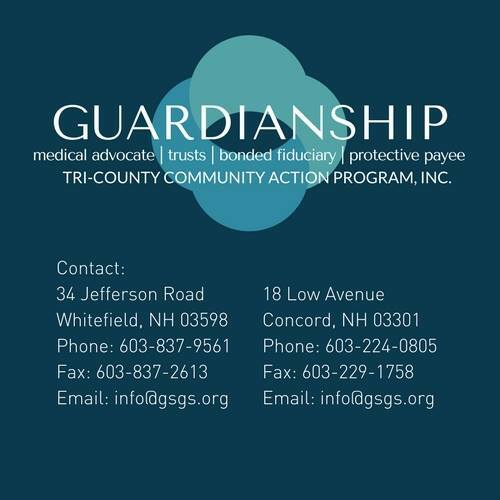 Did you know that one #TCCAP ‘s many programs are Guardianship Services? This statewide program provides guardianship, protective and fiduciary services to persons with disabilities. #Guardianship Services was established in 1986 by the NH Supreme Court as a Public Guardian & Protection Program. The Program currently serves over 415 individuals throughout New Hampshire.